Patricia Pavlinac participated in the START program in 2011 and since then earned her PhD in the Department of Epidemiology at UW. Her PhD research aimed to evaluate the potential etiologies of acute diarrhea among over 1,000 Kenyan children, to determine how these etiologies associate with HIV-infection and HIV-exposure, and to evaluate the appropriateness of current international diarrhea management guidelines in correctly indicating antibiotics. 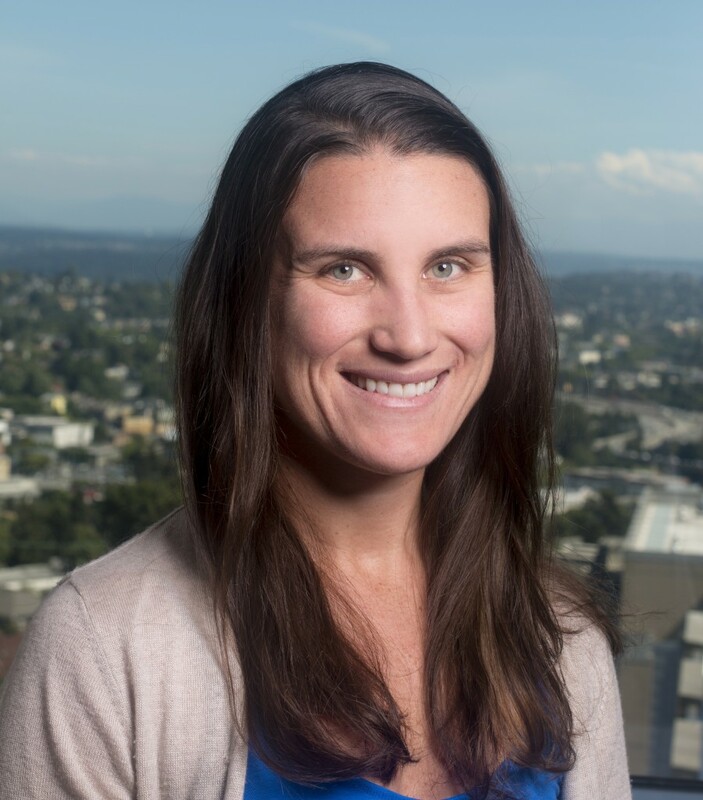 Dr. Pavlinac is currently a post-doctoral fellow in the Department of Global Health at the University of Washington where she is preparing for an upcoming randomized controlled trial assessing the impact of azithromycin on prevention of morbidity and mortality among Kenyan children recently discharged from hospital. Additionally, she is conducting an evidence review of diarrhea management strategies, an endeavor commissioned by the Bill & Melinda Gates Foundation and presented at the World Health Organization in October 2014. As a PhD student in the department of Epidemiology, I was anxious to apply the methods I had spent the last few years learning to real-world global health problems. The START Program equipped me with the skills of synthesizing large volumes of scientific information and creatively presenting this information in a way that would be useful for decision makers. By working with a team of motivated students and highly attentive and engaged mentors we were able to produce reports and manuscripts that I was extremely proud of and that have helped me to think more creatively and practically in my subsequent research. I consider the START Program to be an essential launching point for my career in global health research.